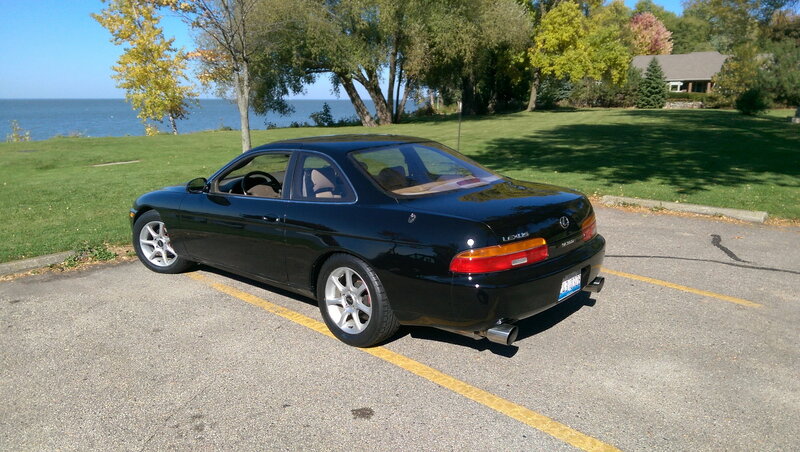 I would like to sell my 1993 5 speed coupe that I have owned since 1996. The chasis has 204,000 miles on it but many new parts underneath such as Tokico struts and Eibach springs that have about 30,000 miles on them. The engine also has a Toyota short block with about 30,000 miles on it, and a Turbonetics single turbo. This work was all done in 2004 by Sound Performance in Bensenville IL. I've had too much work done over the years to list it all here but I have the records. Most recently in July 2018 the car was gone through by Lexus of Highland Park. I had them go through the car mechanically and spent $5,000 on the car getting everything they found taken care of. This includes all engine seals and gaskets replaced with the timing belt. New distributor, coils, and plugs. Replaced the radiator hoses, front and rear discs in a complete break job. Air conditioning was serviced and it blows ice cold. In 2016 I had a new performance clutch installed along with a forged lightweight steel flywheel. At this time I had the rear subframe and control arms replaced out of necessity. These parts were powder coated so rust will never be an issue here. All new washers, etc. This bill was also over $5,000. 1. Both rear quarters have rust on the leading edge right behind the rear wheels. Cosmetically this is a minor issue, but it's there and will get worse. Lexus of Highland Park told me this is a common issue, the rust just appeared last spring. Lexus of HP quoted me $5,000 for a professional replacement of both quarters and paint. Someone who can do their own is in a much better position to handle this. 2. The runs and drive very well. However a modern tunable fuel system would have this car at 500 horsepower at the rear wheel. Sound Performance quoted me right around $5,000 for parts and tuning. A little more or less depending if you want flex fuel capability. 3. The interior looks good but could use some freshening. 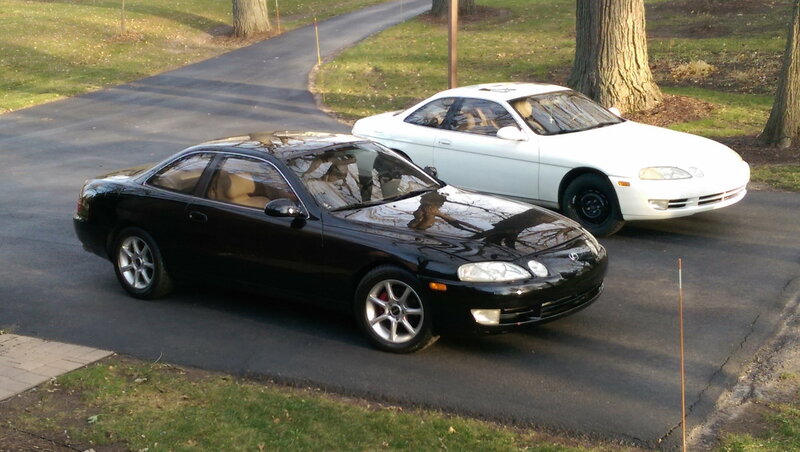 It's really hard for me to think about selling this car but it's time. If you've read this far you know these are great cars. This would be an easy project for the right person, you could have one of the best around with a little TLC on this car. These pictures are from 2016, the car still looks the same.